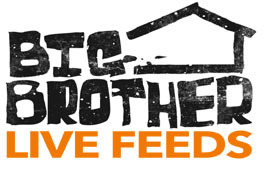 During the down time before Big Brother 11, why not consider submitting an application to be a contestant on the show? Big Brother 11 starts this summer and instead of watching the show on TV, you could be a part of the show! BB11 premieres this summer, but an official start date has not been announced.